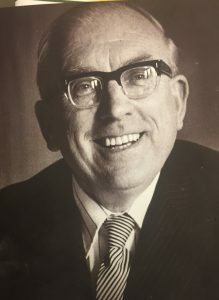 Very sad news that TK Whitaker, a great friend of angling has died in Dublin yesterday. 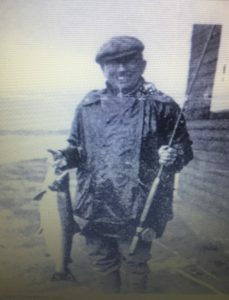 He caught his first salmon below Carrick bridge on the Glen river in 1964 – photo below, and here is his wonderful account of how he saw our river and village life in which we were blessed to grow up in back then. We still try to recover the water quality and the salmon stocks of that time but sadly not enough appreciate what we had and are now losing to so called progress. Slan abhaile TK, agus bain sult as do curadh-mhír anocht. Click here to download the TK’s article in PDF format.